If you’ve played through point-and-click legend Ragnar Tørnquist’s latest adventure lately, you’ll have turned the page at the end of the third chapter to find blank pages. 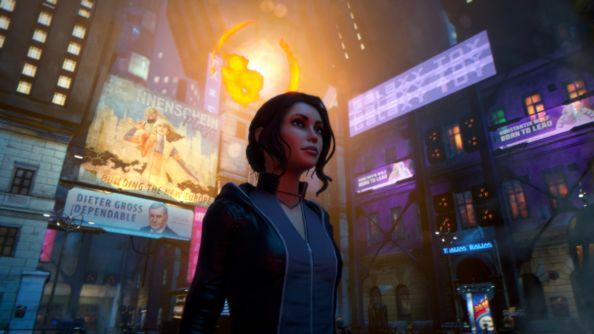 It transpires that for the last four months, Red Thread Games have not only been working to finish Dreamfall Chapters’ penultimate episode, but rebound the book as it’s being written. An “extreme makeover” has seen the entire game ported to Unity 5, but the process nearly killed off its developers. Fancy pottering through a good story? These are the best RPGs on PC. Dreamfall Chapters has suffered from performance woes since its first release – even with more-than-recommended hardware, you’ll have struggled with bad framerates and memory-related freezes. Red Thread realised there was only so far they could go without cutting their environments into smaller chunks, or reducing the population of their world. But then Unity 5 emerged on the horizon, and in June the studio decided to convert the whole game, past and future episodes, to the new engine. Tørnquist describes the following period as a “real-life survival RPG” in which Red Thread ported 15 hours of scripted play to a platform still riddled with bugs and unfinished features. It was intended to take a couple of developers a couple of months; instead it took twice as many twice as long, eating up half of Red Thread’s workforce for a third of the year. “Part of me believed this was the end of the road for us, forever stuck in a muddy ditch, hood propped open, engine smoking, as we watched our finances run down and our players vanish in a cloud of dust up ahead,” recalls Tørnquist. The port eventually cost Red Thread over $100,000 in production costs. But Dreamfall Chapters in now future-proofed, and its framerate has increased by somewhere between 50-200%. The distance at which shadows are drawn has doubled; many more players can make use of the ‘Awesome’ graphics settings. 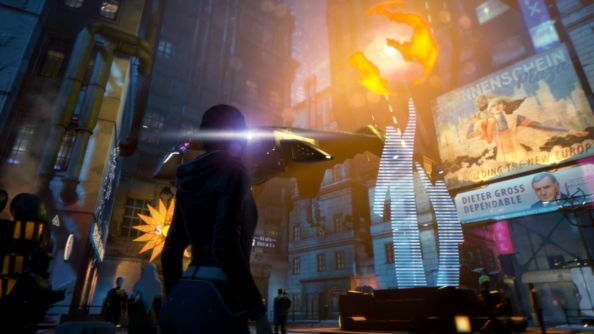 Dreamfall Chapters’ engine upgrade has now been pushed onto Steam. Think you’ll start your playthrough anew?